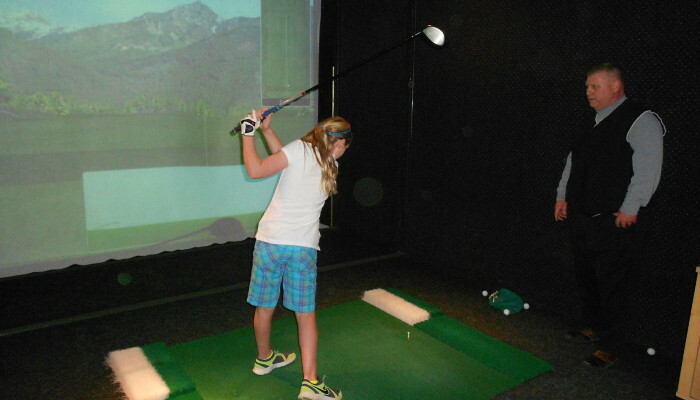 Pinnacle GC features the “Full Swing Golf” simulators and a “Tour Links” putting green. 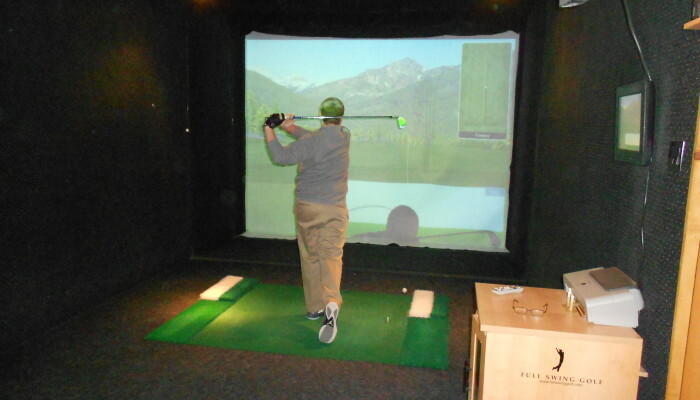 The Full Swing Golf simulators provide the ability to play over 70 Championship golf courses from around the world including; Bethpage Black, Pebble Beach, Pinehurst, Torrey Pines, St. Andrews, Kapalua and many other courses played on the PGA Tour each year. By focusing on the performance of the golf ball after impact, the Full Swing system has created the unique combination of ball speed, launch angle and real time continuous visual ball flight. 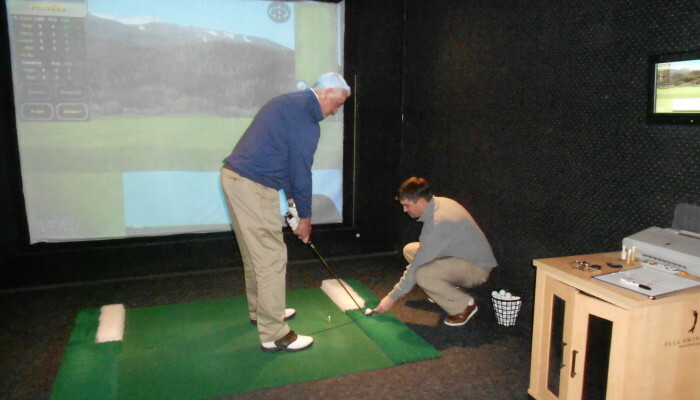 In addition to the opportunity to play some of the world's greatest golf courses, the simulator practice sessions allow you to practice all of the shots you face on the course. 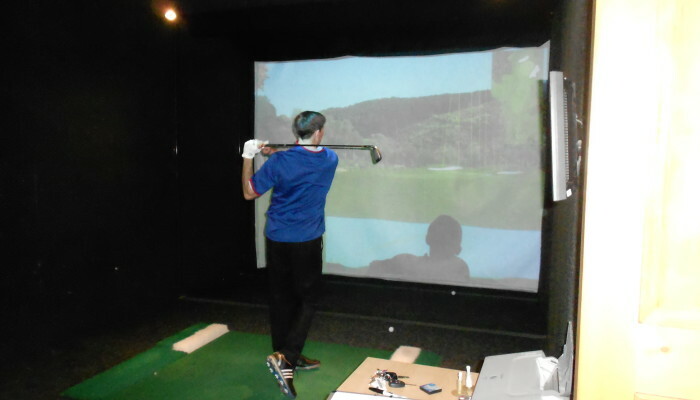 The practice hole and driving range mode allows you to hit tee, fairway, approach, and chip shots while giving you instant feedback on launch angle, distances (both carry and roll), and deviation from the target line. 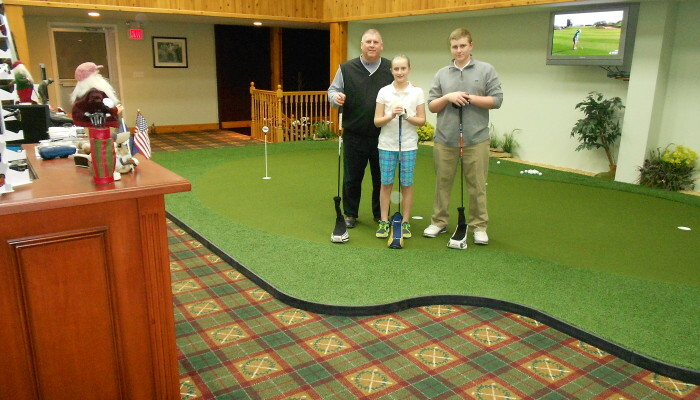 You can also practice short chip shots and putting on the 18 feet by 35 feet Tour Links Putting Green. 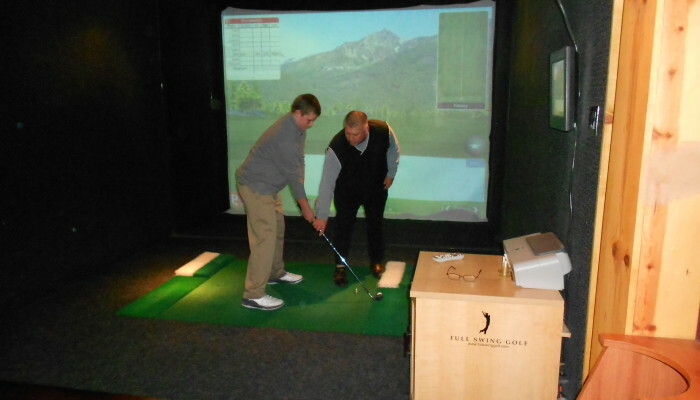 Lessons, club fitting, club re-grips, league play, advanced tee times, and strength and conditioning programs are also available. Copyright © 2019 Pinnacle Golf Club. All rights reserved.